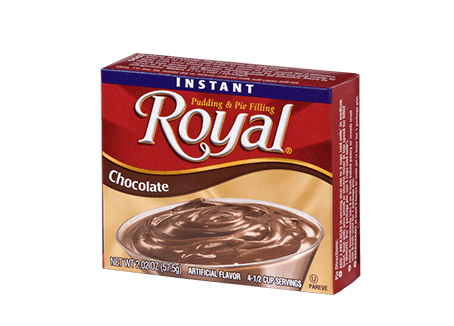 It doesn’t have to be first thing in the morning for you to get your Mocha flavor fix. 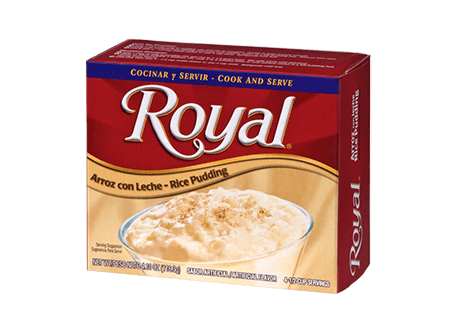 Royal Delights Instant Pudding puts a satisfying twist on this rich coffee classic flavor. 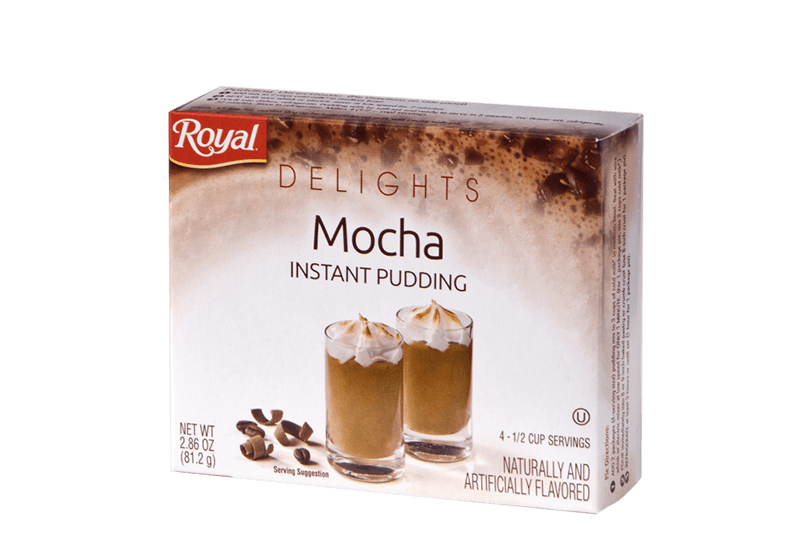 With each luxuriously creamy taste, you’ll be lost in a euphoric Mocha-flavored dream! 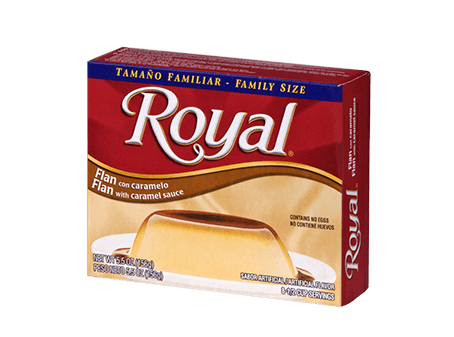 SUGAR, MODIFIED FOOD STARCH, INSTANT COFFEE, CONTAINS 2% OR LESS OF THE FOLLOWING: NATURAL AND ARTIFICIAL FLAVORS, TETRASODIUM PYROPHOSPHATE, DISODIUM PHOSPHATE, MONO- AND DIGLYCERIDES, CALCIUM SULFATE, COTTONSEED OIL, TBHQ AND CITRIC ACID TO PRESERVE FRESHNESS.